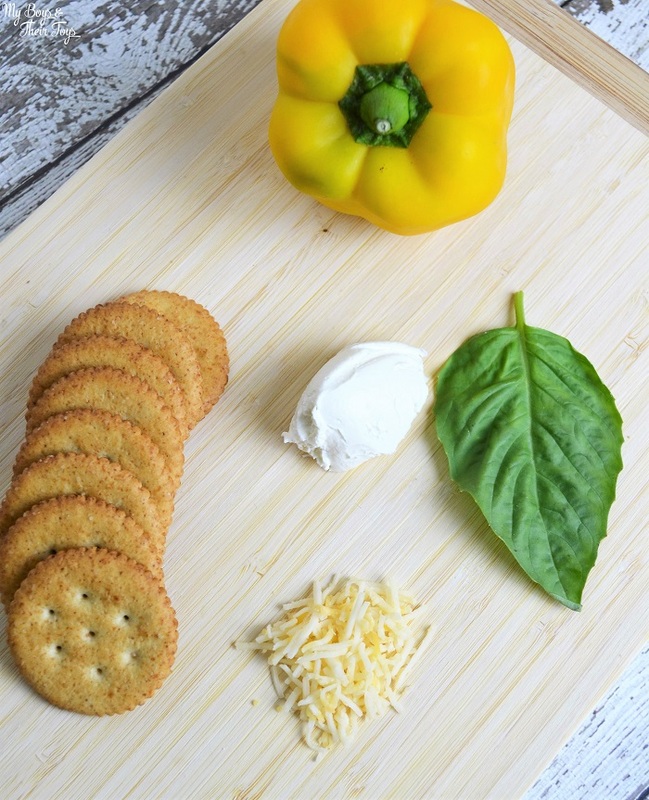 Prep by slicing your red and yellow peppers, and fresh basil. Next, heat oven to 350 degrees. 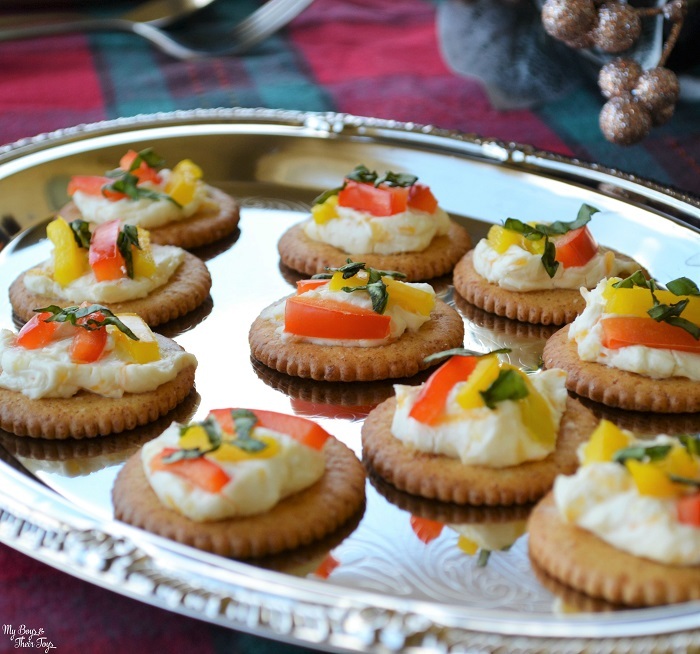 Mix the cream cheese and mozzarella until blended; spread onto crackers. Top with peppers and bake for 5 minutes. Lastly, sprinkle with basil and serve! 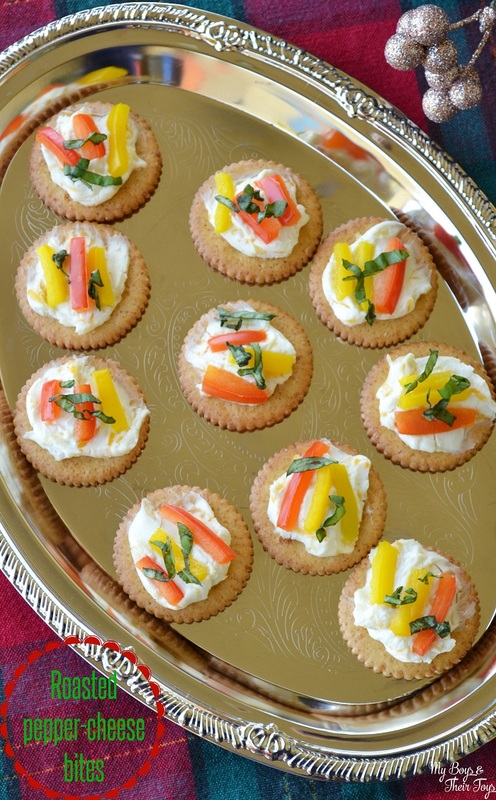 It’s that simple….and makes a perfect holiday party appetizer! Serve it on a beautiful platter at the food station or dining table. Your guests will be delighted! And if you need a dessert idea, try this amazing marshmallow dessert I made for Thanksgiving. While you’re busy in the kitchen, it’s a good idea to have a designated place for the kids to play. Most children love arts and crafts, so why not create a fun (and supervised) craft station for them? 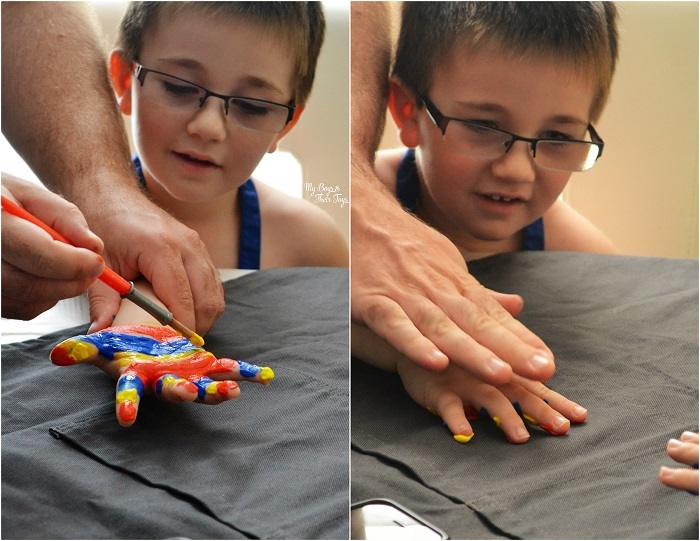 Below I’m sharing one of the boys favorites – handprint art. 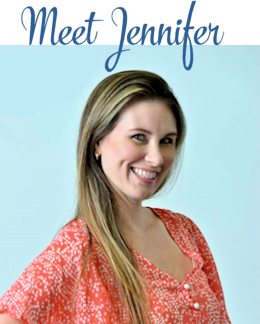 I purchased a few inexpensive aprons, and other supplies at the craft store to use for the project. 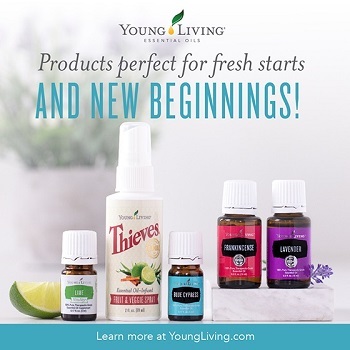 This also makes a great “thank you” gift for the holiday host or cook. 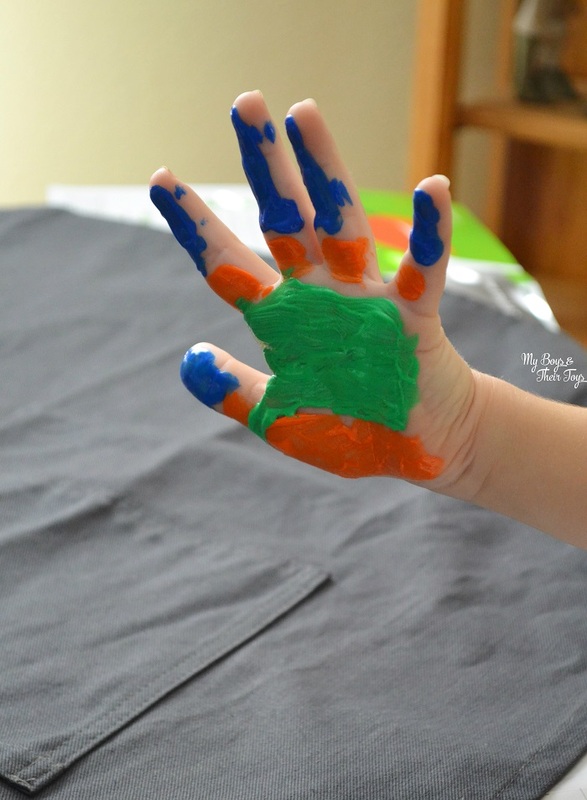 Using the paintbrush, apply paint to the child’s hand. Make sure it’s a generous amount so that it absorbs well on the material. Then turn the child’s hand over and press gently onto the material for a count of 3. Slowly lift the child’s hand up and you should see a fun design in its place! 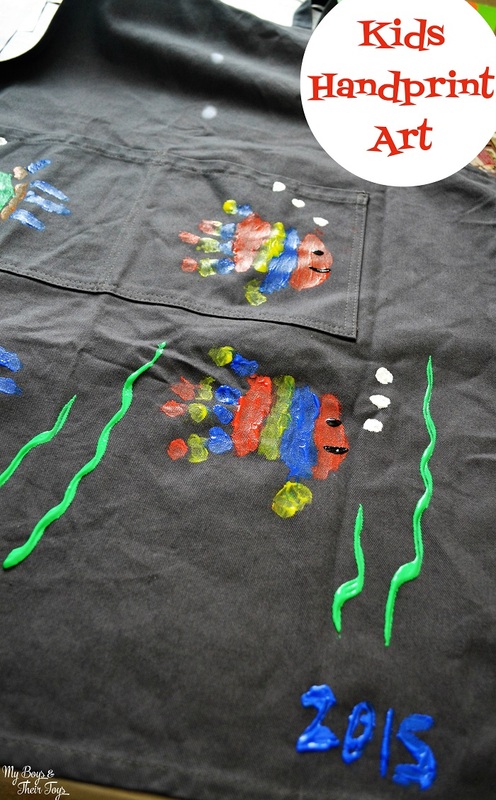 We chose to make a handprint fish apron for grandpa since fishing and cooking are two of his favorite hobbies. 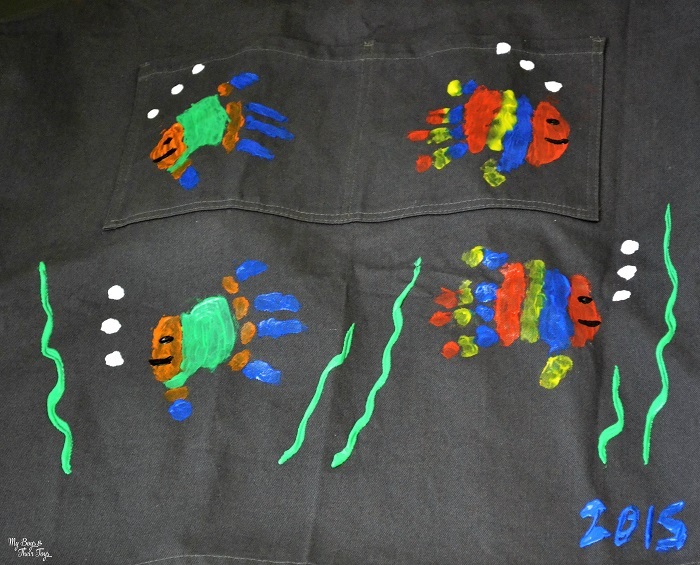 The boys then used the paintbrushes to draw bubbles around the fish and seaweed below them. It was a fun and easy craft to complete. Not to mention a fun surprise for grandpa! The kids have already asked when they can make more handprint art too. 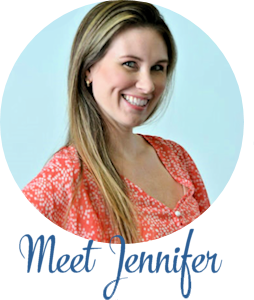 I hope these holiday tips help you pull off easy recipes in kitchen, and fun art projects for the kids too! What a cute apron idea! I have never seen handprint fish before! That is just the cutest craft. I think it could be made all year long too! Cute craft and yummy app! I’m looking for a good appetizer to bring to Christmas Eve. The apron is so cute! 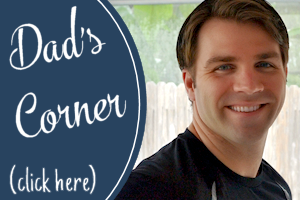 I’m always on the lookout for easy appetizers to serve when I host family for the holidays. These sound delicious. Those sound so yummy! 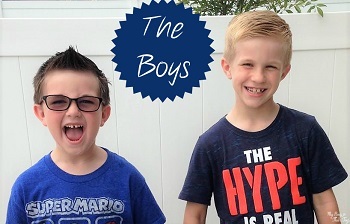 I love that craft, too, what a fun idea! I love simple foods and fun art projects! These are great! 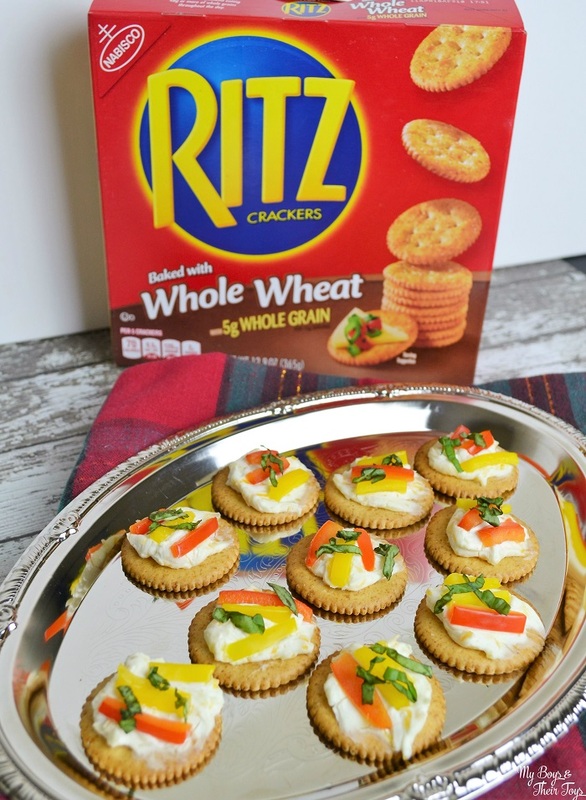 I love the Ritz cracker snack idea! My girls would enjoy making them. The apron craft is precious….great for an upcoming Sunday School project! 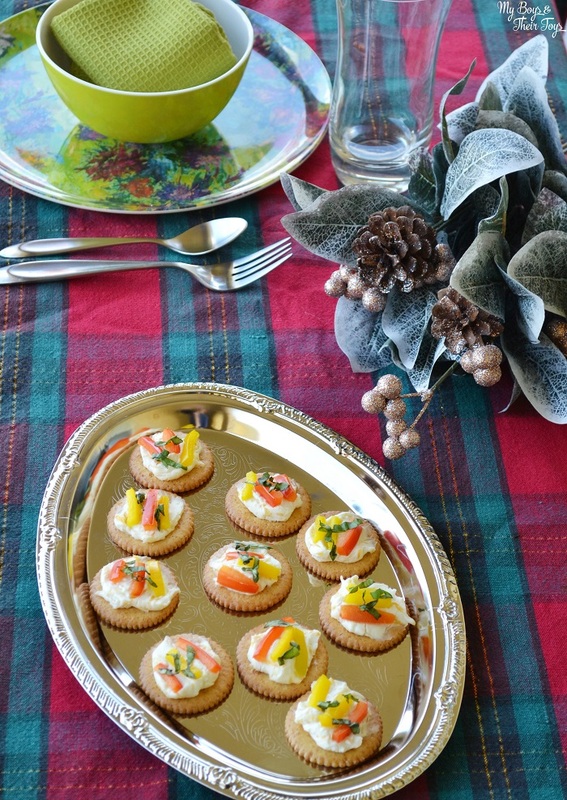 I want to make these delicious appetizers and bring with me to my Christmas Eve party. They look delicious and easy to make. I like the handprint art idea. My kids would love it.